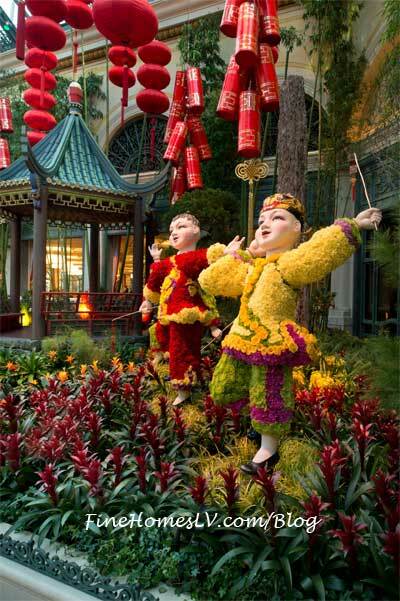 Celebrate Chinese New Year, Year of the Snake at Bellagio’s Conservatory & Botanical Gardens Las Vegas, with alluring and vibrant floral creations rich in Chinese tradition now through March 3, 2013. The design of the Conservatory’s tranquil temple is guided by the ancient practice of Feng Shui – the art of using surroundings to attract harmony, balance and positive life energy. Bellagio’s Conservatory & Botanical Gardens astounds the senses and captivates the imagination this holiday season with floral creations adorned in winter décor, rich in nostalgia and tradition. 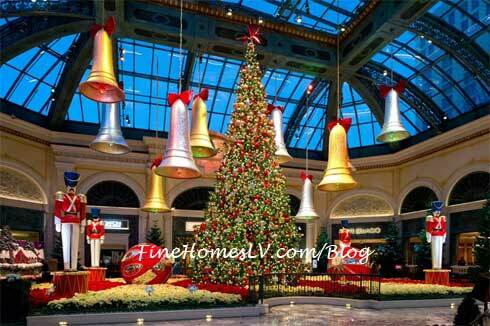 Available through January 5, 2013, the winter display evokes the holiday spirit with lively decorations and classic seasonal sounds. 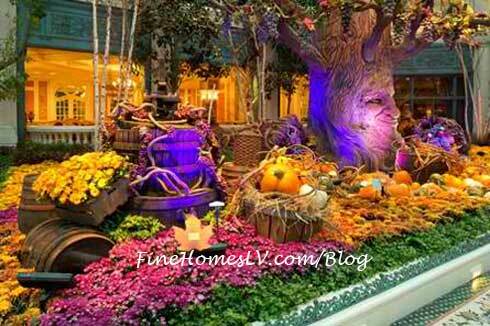 The sights, scents and sounds of the harvest season have arrived at Bellagio’s Conservatory & Botanical Gardens. On display through Nov. 24, the captivating fall exhibition takes guests on a romantic journey through wine country, without leaving Las Vegas.